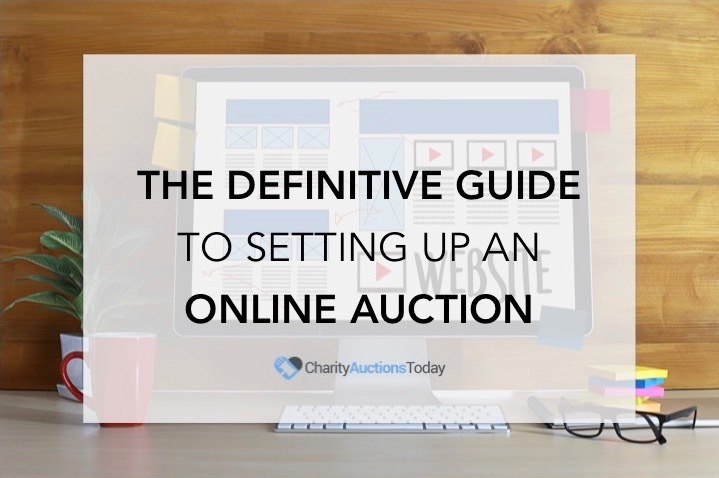 Picture this: you’ve just pulled off a successful charity auction and have a whole new group of bidders just waiting to become nonprofit donors. Of course, you could solicit them right away to make a donation. Or you could play the (only slightly!) longer game of cultivating monthly donors! The past few years have seen a huge uptick in the growth of monthly nonprofit donors. In fact, in 2015, revenue from monthly giving increased by 24-percent, while revenue from one-time giving only increased by 18-percent. Monthly giving programs are becoming the rule in nonprofit fundraising, not the exception, and there’s no better time to jump on board than now! But before we get started, let’s talk about why monthly giving programs are on the rise. What makes them so appealing and beneficial to nonprofits in practically every sector? Did you know it actually costs less money to retain existing donors than to find new ones? For most nonprofits, enrolling supporters in an automatic monthly giving program reduces gift and donor loss and proves to be a cost-effective approach to stop donors from lapsing. Instead of asking for a donation over and over again, you only have to convert donors once! Even if you’re just sending a thank you email each month, recurring giving programs give you at least 12 touchpoints with your donors each year. By using these opportunities to engage with your donors and invite them into a deeper relationship to your work, you can create more informed and motivated advocates than ever before. Now that you know why monthly donors are essential to the sustainability of healthy nonprofits, let’s talk about how to cultivate them! 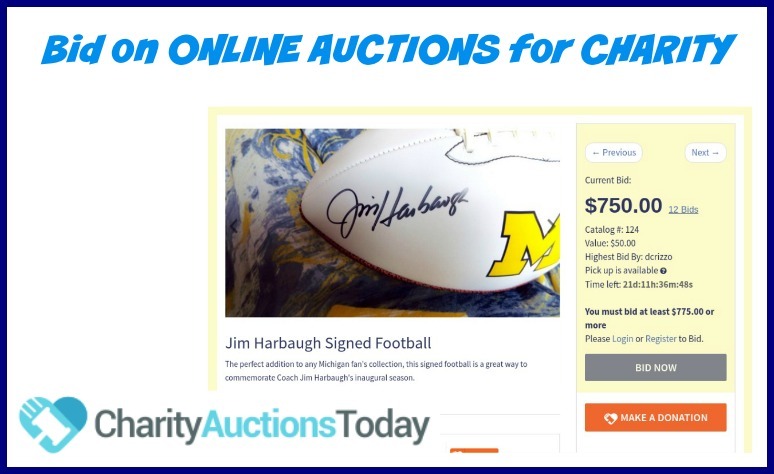 Lucky for you, if use online auction platforms like CharityAuctionsToday, you already have a ready-made group of donors to cultivate. 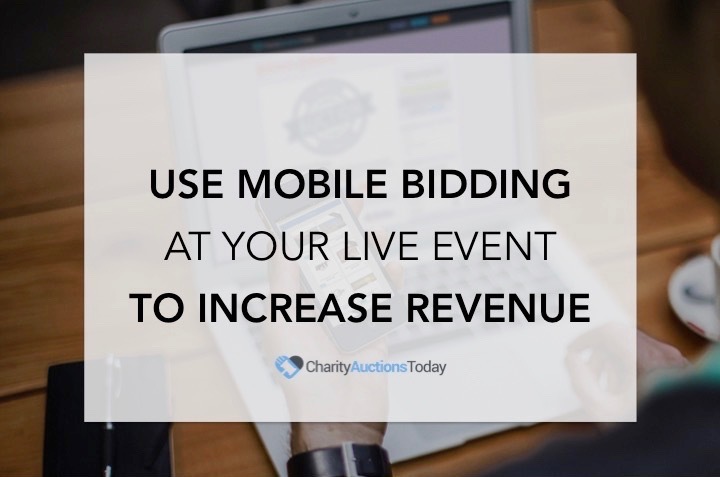 And with three simple emails you can turn auction bidders into monthly donors in no time! Email 1: Say Thank You…And Mean It! Make sure it’s genuine! Donors aren’t stupid – they know when you’re being insincere or just saying thank you so you can turn around and ask for more money. Make sure your appreciation comes across loud and clear and don’t include a solicitation in this first email. Talk about the bidder, not about yourself! Use language like “because of YOU” or “thanks to YOUR support.” Show them tangible examples of what their support accomplishes and make sure they know that none of it is possible without them. By showing donors the direct impact they make through the power of their donation, you can help them envision what even more investment might accomplish. Get creative! Whether it’s a thank-you note from a beneficiary, a quirky video from your staff, or homemade cookies delivered to a major bidder’s doorstep, nothing shows a donor love better than a unique take on the classic thanks. Who doesn’t love being part of the in-crowd? Giving your monthly giving program a name may sound overly simple, but it’s actually essential to the growth of your recurring donor base. When your program has a name and your donors have a title, it lends an air of exclusivity and significance to those who a part of it. Plus it makes donors feel like they’re part of something bigger, not just another faceless check in the mail. 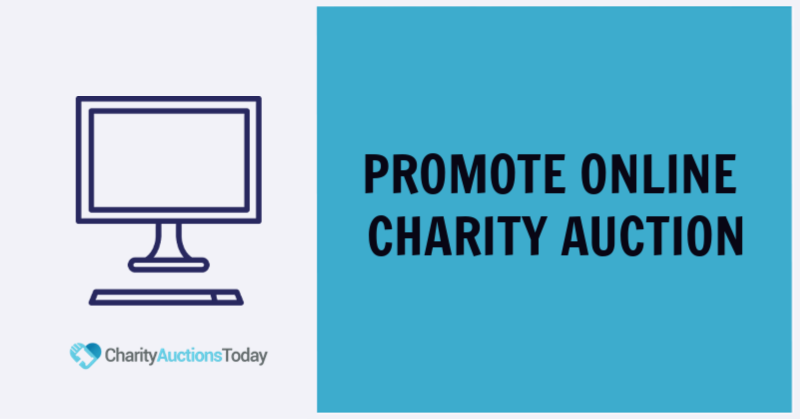 You showed auction bidders the tangible impact of their contribution in your thank-you email, now is the time to show them what they can do through their continual support. And what’s the best way to convince someone to give $30 to your nonprofit every month? Show them exactly what can be accomplished with $30 every month. Just like auction participants want to bid on something tangible, recurring donors want to give to something tangible. Create a “giving inventory” that includes varying gift amounts and what they cover. Maybe $10 per month buys a coat for one person visiting your homeless shelter. Maybe $25 provides a week of meals. Maybe $50 covers the cost of job training. Whatever you decide, tell donors exactly what their monthly contribution will mean for the population they’re passionate about. It won’t just inspire them to give, it will encourage them to keep giving because they know what’s at stake if they stop! If it takes someone more than a minute to register their recurring gift, chances are good that they’ll walk away from it all together. 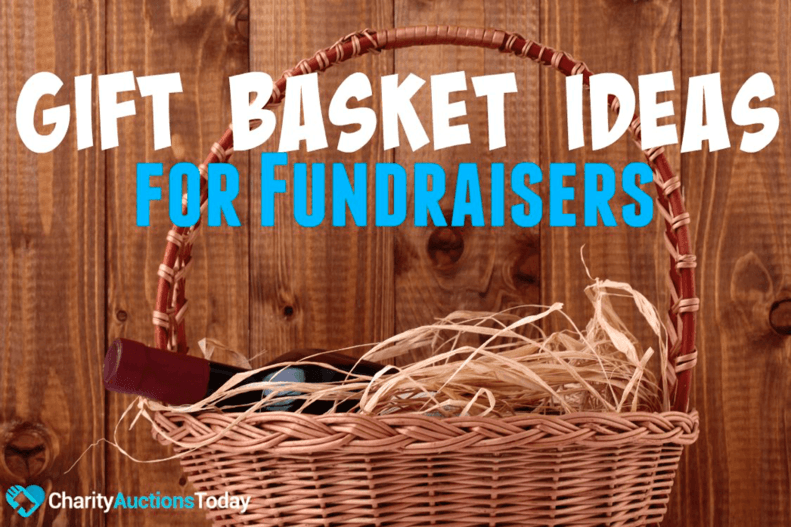 After you convince bidders to become monthly donors, make it quick and painless for them to set up their recurring gift. 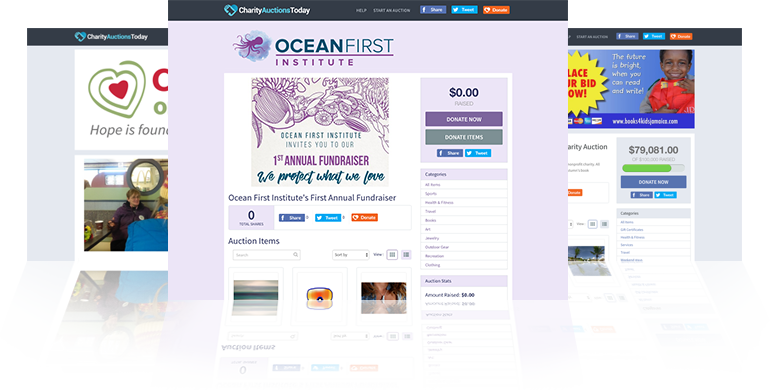 Create a clear call-to-action in your email that sends them directly to a branded donation page. On that page, make sure you give a quick recap of the giving options (so they don’t have to go back to their email to figure it out) and include a one-click option to make their donation recurring. 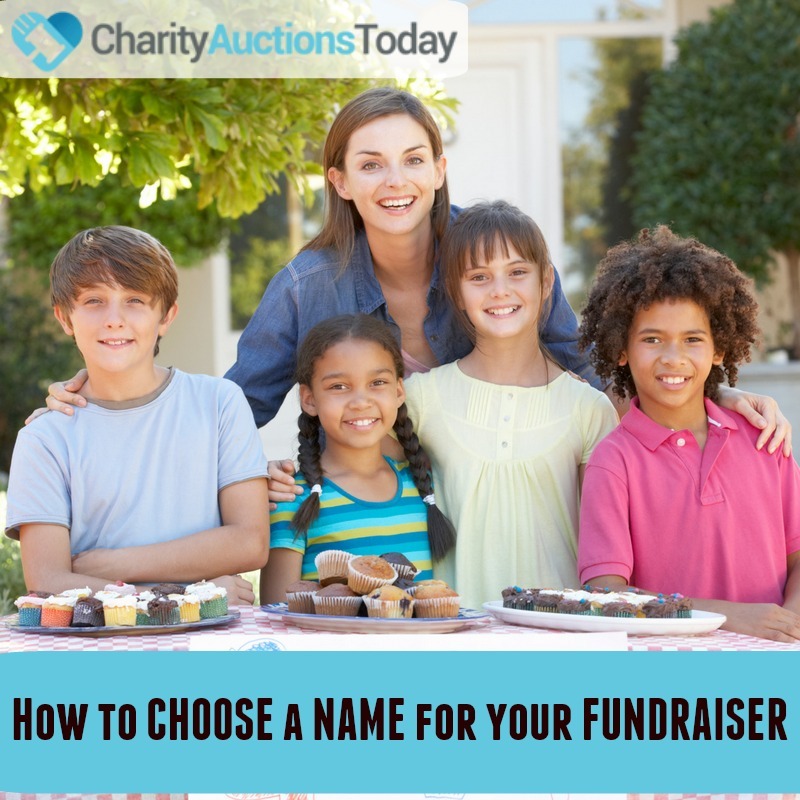 You may even want to let donors choose what day they want their donation made each month. Give donors the control to set up their recurring donation and not have to think about managing it again. Create exclusive content. Segment your monthly donors by the amount they give and provide updates specific to what they are supporting each month. Send newsletters that keep them in the loop of what’s going on in the field. Celebrate the victories – big and small – that are accomplished because of their ongoing support. Send them some swag! Believe it or not, soft t-shirts will go a long way in donor relations! Plus, branded collateral is a great way to get the word out about your nonprofit organization! Talk them up on social media. Create targeted groups of monthly donors who you know are active on social media and send them a shoutout. Those little gestures of Facebook or Twitter love will go a long way in the digital world we live in! Make them promoters. Create materials that will help current recurring donors recruit new ones in organic ways. Give them a badge for their social media account or blog. Create social post and email templates to encourage their online networks to get involved. You can even start a peer-to-peer fundraising campaign for them to advocate on your behalf! Invite them to upgrade. Hopefully, over the course of your follow up and engagement emails, you’ve proven to donors that their gift is essential to the sustainability of the work they care about. Once a year, invite supporters to increase their monthly donation. Show them how much more they can accomplish with just a few extra dollars, and they’ll have no problem increasing their support. 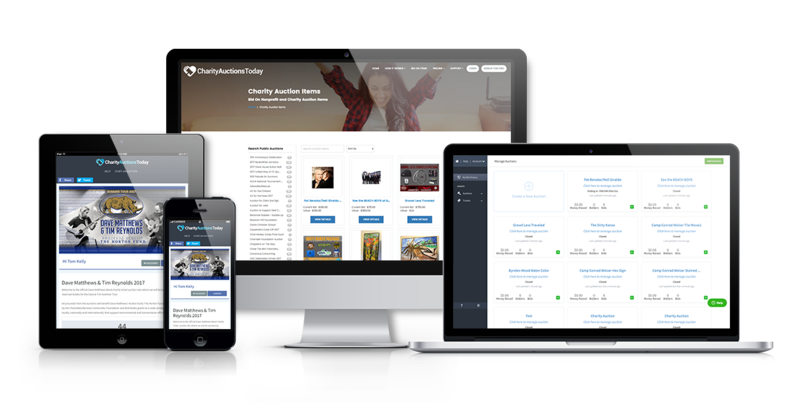 When it comes down to it, turning auction bidders into recurring donors doesn’t take a rocket scientist. It just takes a little bit of planning, dedication, and strategy. And hopefully these three emails will make it even more simple to get your monthly donor program up and running with ease. 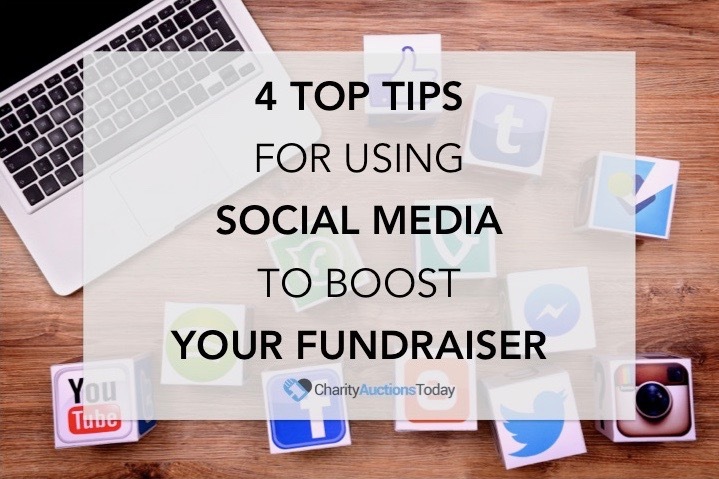 Get started and supercharge your online fundraising today! Kindful is an innovative nonprofit CRM software that does more with your data. From big, strategic initiatives to simple, everyday tasks, Kindful helps nonprofits make better decisions, build stronger connections, and drive meaningful impact. For more information and to sign up for a free trial, visit our website today.